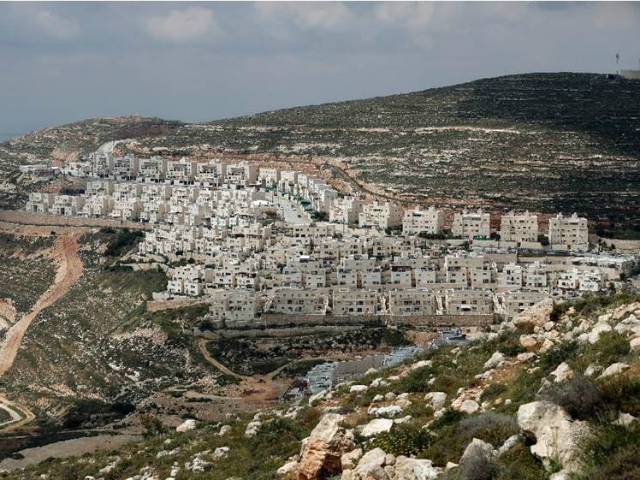 The Jerusalem Post reports: The United Nations Human Rights Council is set to debate a resolution on Monday demanding that the international community boycott Israeli settlements. It’s one of four pro-Palestinian resolutions the council will likely adopt at the end of this week when it wraps up its 34th session. A fifth resolution condemning Israel for human-rights violations on the Golan Heights is also expected to be approved. Out of the 41 resolutions before the UNHRC, 12 deal with human-rights situations in individual countries. Five of those resolutions are focused on Israeli actions. The other seven resolutions deal with Syria, Iran, Libya, Sri Lanka, North Korea, Myanmar and South Sudan.